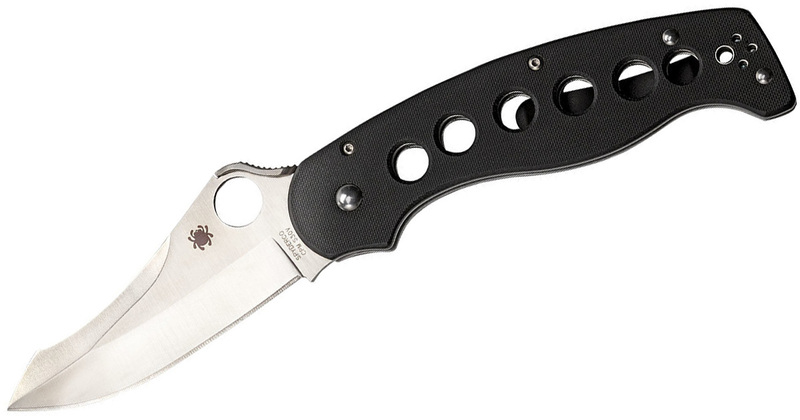 The day of reckoning is here for a number of Spyderco models. Kristi Hunter of Spyderco has released the annual list of Spyderco knives that did not make the cut. If you’re curious why these specific knives were discontinued, I refer you to my article on why knives are discontinued. The discontinuation of the Sage 2 is probably the biggest surprise on this list. Although the knife has been around for a while, the Sage 2 is pretty beloved. What I enjoy about the Sage series is that each comes in a different lock with the 2 using the Reeve Integral Lock. It looks like we’re down to the Sage 1 with a liner lock and the Sage 5 with a Compression Lock. If you don’t have one yet, you should get one now. This is another shocker simply because it hasn’t been on the market for very long. The ATR 2 marked the return of a much requested knife. The original ATR had an integral Compression lock. However, the new one didn’t have the integral Compression lock and many were saying the knife didn’t live up to expectations. 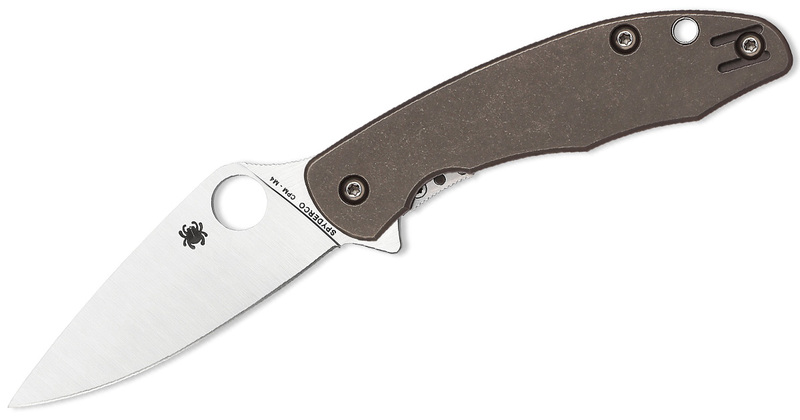 Although this knife was only released earlier this year, it’s possible Spyderco was having some production issues with the knife or simply did not sell as many as they’d hoped. Some of the flippers got off to a rocky start with some issues. 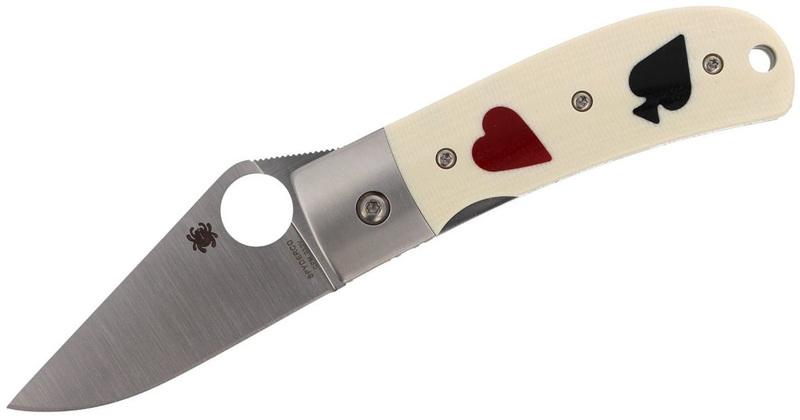 But Spyderco did make sure all the affected flippers were corrected. The Mantra was praised by folks like Nick Shabazz and Pete from Cedric & Ada. So why is the Mantra being discontinued? Starting this year, there’s the new Mantra 3, which has carbon fiber/G10 laminate scales and a Compression lock. No reviews yet but the M4 steel on the original Mantra will be missed. 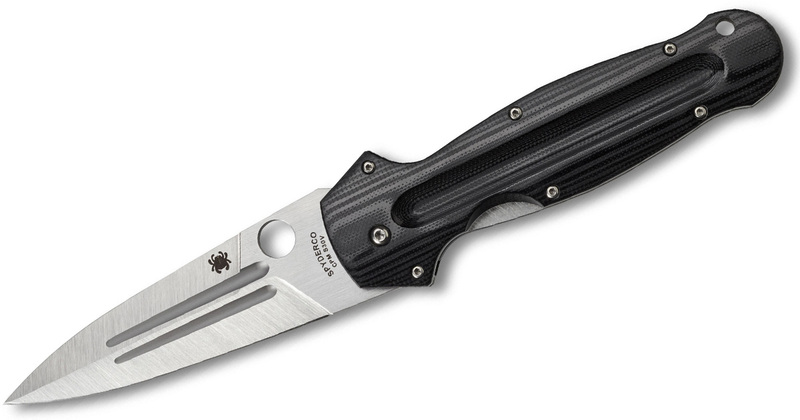 Spyderco always comes out with a few bizarre knives from Ethnic Series, and this knife from Ed Schempp is not exception. It is based off the design of European knives and swords and has an obsession with fullers. For being so strange, it’s gotten a lot of great reviews. The Manix 2 gone? Not exactly. Only the backlock version of the knife is going the way of the Dodo, but that doesn’t mean it won’t be missed. I always enjoy having a diversity of lock mechanisms to choose from and while I enjoy the ball-bearing lock of the other Manix 2 models, the backlock will be missed. I admit I never understood the appeal of the One-Eyed Jack, which was a recreation of A.T. Barr’s custom knife. But it was only included in the catalog in mid 2017. 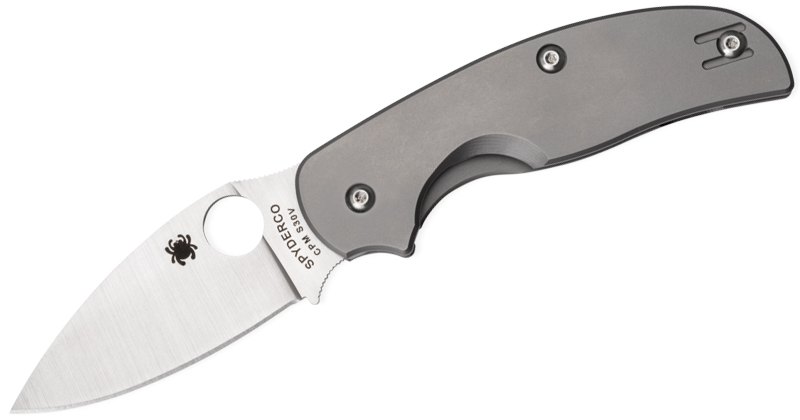 Spyderco called it as close to a custom knife you could get from the factory, so maybe producing the knife was too much work. I honestly hope for a different version of the knife. For example, the One-Eyed Jack in bone or G10 and at a better price would be more appealing to me. 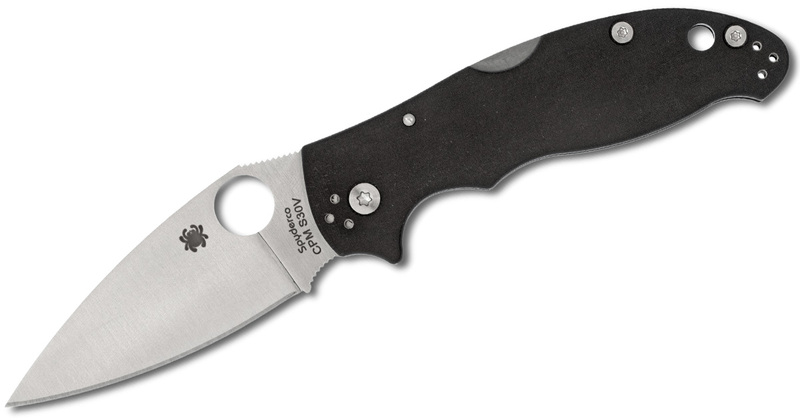 Folders are Spyderco’s bread and butter, but the company often ventures into fixed blades. Some have hit the mark but others just can’t compete with what’s already out there. I fear that’s what happened to the Bushcraft and the other two discontinued fixed blades. 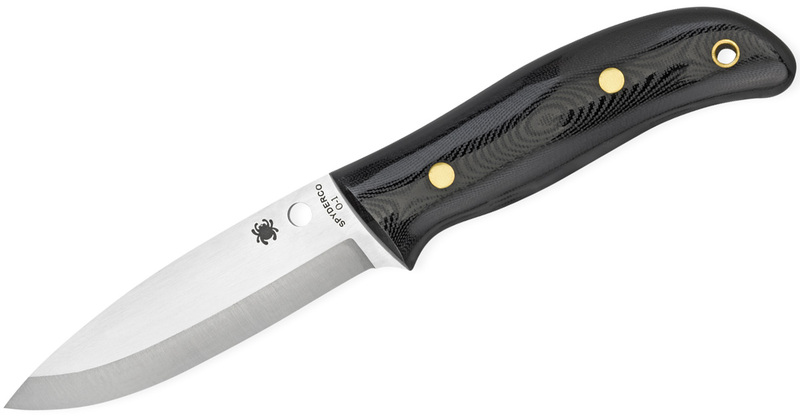 It had a 4.1-inch blade made from O-1 steel and a G-10 handle, but it also had an MSRP of $349.95. With MAP, the price was around $230. At that price, you could get other bush crafting knives like the Fallkniven F1, Benchmade Bushcrafter, Condor Bushlore, or KA-BAR Bk2 Becker Campanion — all for less.